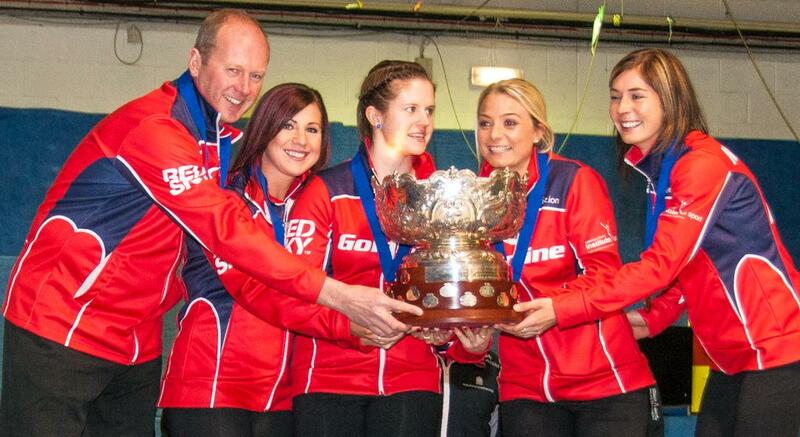 Team Muirhead kick off their 2015-16 season at the Grand Slam of Curling Tour Challenge next week. 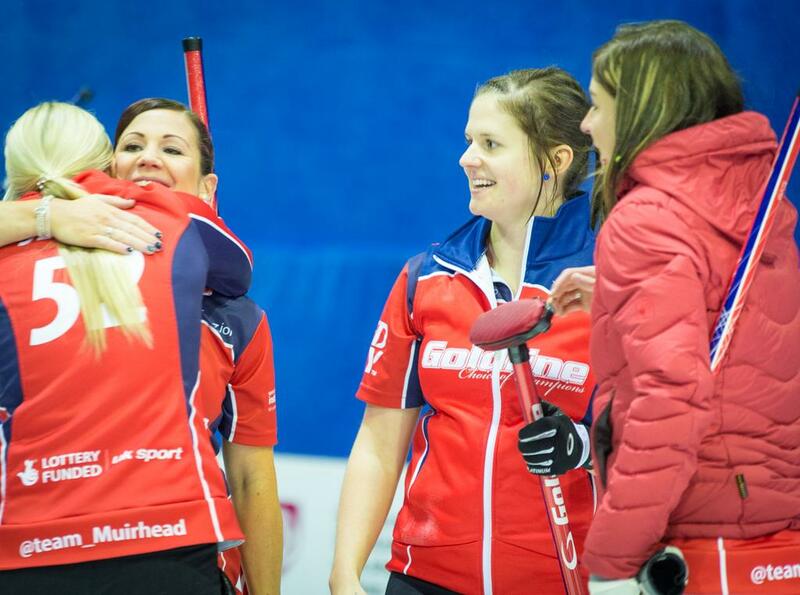 Here, their skip Eve Muirhead looks ahead to a campaign which will see them aim to make a greater impact at the European and World Championships while staying ahead of their Scottish rivals. Q: Last season saw you win a number of events, and claim the Rogers Grand Slam Cup, but also miss out on a medal at the World Championship. How do you reflect on 2014-15 now? A: All in all, it was a great season. Looking back on the majors (Europeans and Worlds), they were slightly disappointing coming away with only bronze at Europeans and fourth at Worlds. But we topped the Grand Slam events and several European competitions. Q: What are your ambitions for the 2015-16 season? A: This coming season we are looking to improve on the majors and really fight for top of the podium. We also aim to keep our good Grand Slam record. Q: How has your pre-season training reflected those ambitions? A: We’ve had some great pre-season training. Both on ice and off ice in the gym we’ve been working really hard to get even better in every area where possible. Q: This will be Sarah Reid’s second season with the team. How will her having spent a full season with you make a difference? A: Sarah has fitted in like a glove. She’s been great! We now as a team know each other inside out which really helps dynamics and communication. Q: The Grand Slam of Curling programme is expanding and there is now a women’s section at the National – how do these changes affect you as a team? A: It’s great! The more events the better with this Slam format. It’s as close to Europeans, Worlds and Olympics you will get by competing in arenas, arena ice conditions, massive crowds and great competition. Q: Do you expect to feel increased competition from the other Scottish women’s teams this season? A: Every year the competition in Scotland is of a high standard and improving all the time. So we as a team need to keep training hard to stay one step ahead of the rest. Great to see a new Scottish Curling blog. Happy to help with pics if I have them.